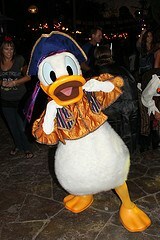 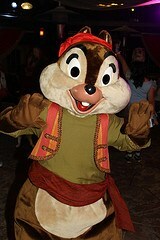 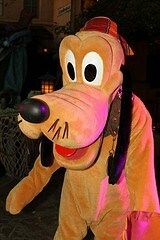 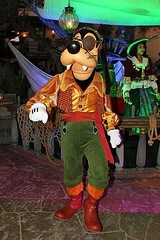 Join Goofy and the gang as they celebrate Halloween the pirate way! 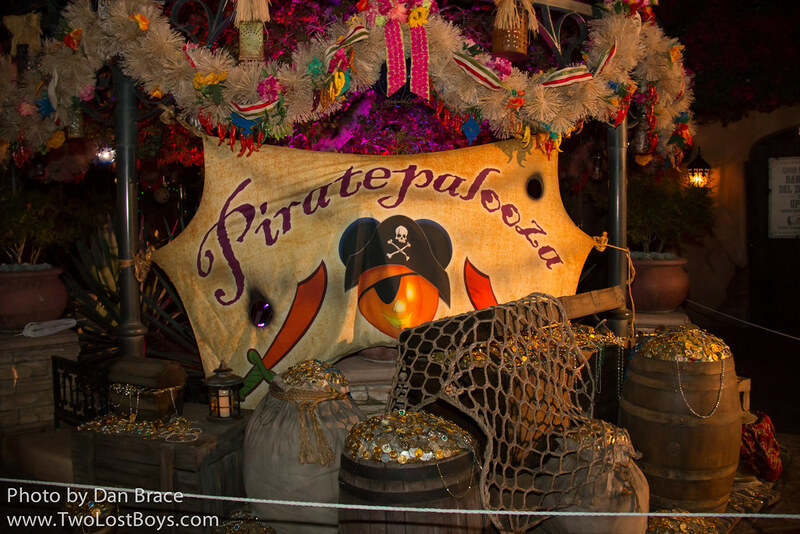 This location is a trick or treat trail set within Zocalo del Rancho in Frontierland. 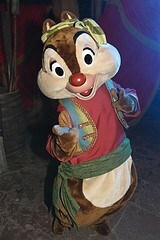 You must go through the trail in order to meet the characters.